On 19 April,The Congress Party hailed Supreme Court's decision in Babri Masjid demolition case and said the final verdict on it should be taken swiftly so that people don't lose their faith in the apex court. "We welcome the Supreme Court's decision. Action should be taken against L.K. Advani, Murli Manohar and Uma Bharti.The decision on this matter should be taken swiftly so that people don't lose their faith in Supreme Court," Congress leader Naseem Khan told ANI. "This is a very important decision before the Supreme Court. The court has taken the decision on the basis of evidences it has. We hope that the culprits may not get away and justice is done in this case. This decision of the Supreme Court has emphasized on the strong law and order system of the country," Ahmed told ANI. Earlier in the day, the top court allowed the Central Bureau of Investigation's (CBI) appeal challenging the withdrawal of conspiracy charges against senior Bharatiya Janata Party (BJP) leaders including L.K. Advani, Murli Manohar Joshi and Uma Bharti and also ruled that the leaders will face criminal conspiracy charges in the Babri Masjid demolition case. 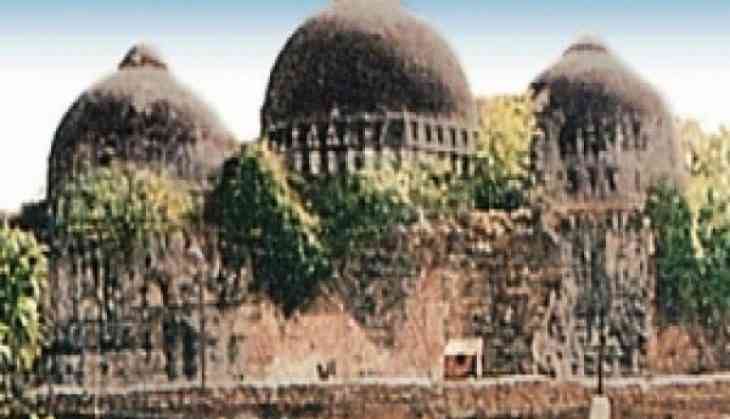 The apex court has directed the sessions judge in Lucknow to conduct the trial in the Babri demolition case on a daily basis, and that the judge will not be transferred. It also ruled out a fresh trial in the case. The top court has also ordered the CBI to ensure that witnesses are produced in court everyday so that there is no delay in the Babri demolition case trial. The trial will have to be completed in two years.